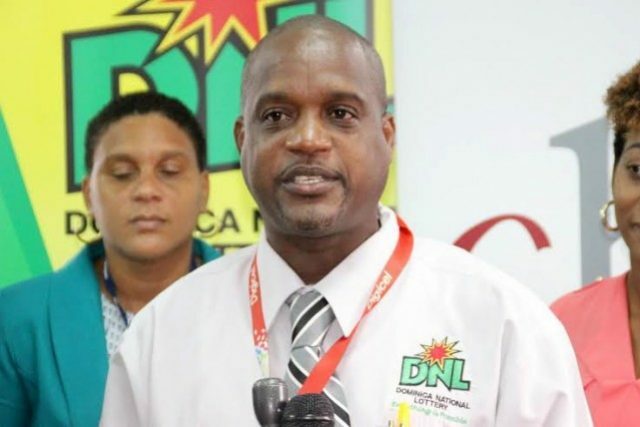 The Dominica National Lottery an official Partner of the DFC has made a significant contribution in the amount of $200, 000.00 EC to go towards financing independence activities. Marketing Manager Ken George said the national lottery does not expect to get returns. He said the Dominica national lotteries mandate is to assist sports and culture. Mr. George said overall the amount given for the promotion of culture during this independence season totals a jackpot.